Last Saturday was one of those ideal days I wasn't quite sure existed, where you get to meet new friends and eat a delicious lobster roll by Portland Head Light. 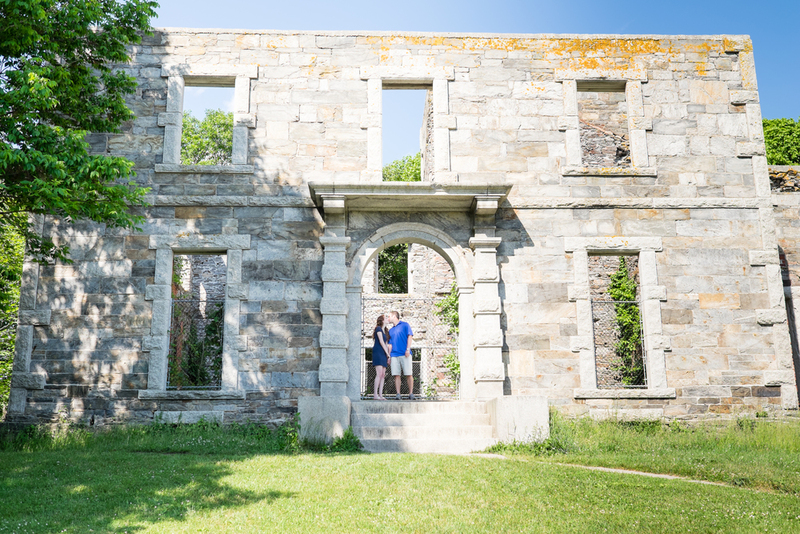 Fort Williams Park has more than just a lighthouse and a lob roll truck, and Kristen and Colin were game to explore the ruins of the Goddard Mansion at the edge of the park. 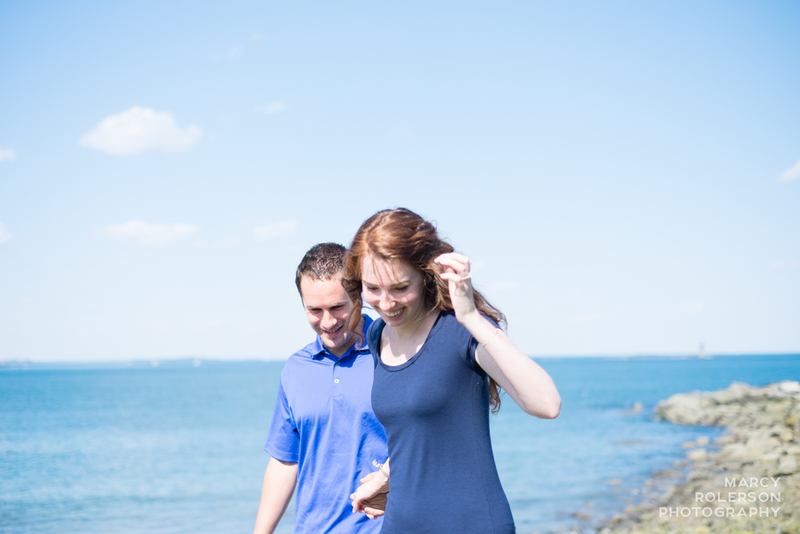 And here is where I explained to Colin that he should suppress his instinct to wipe any lip gloss transfer off after the first kiss at their wedding (ahem, Dan!!). 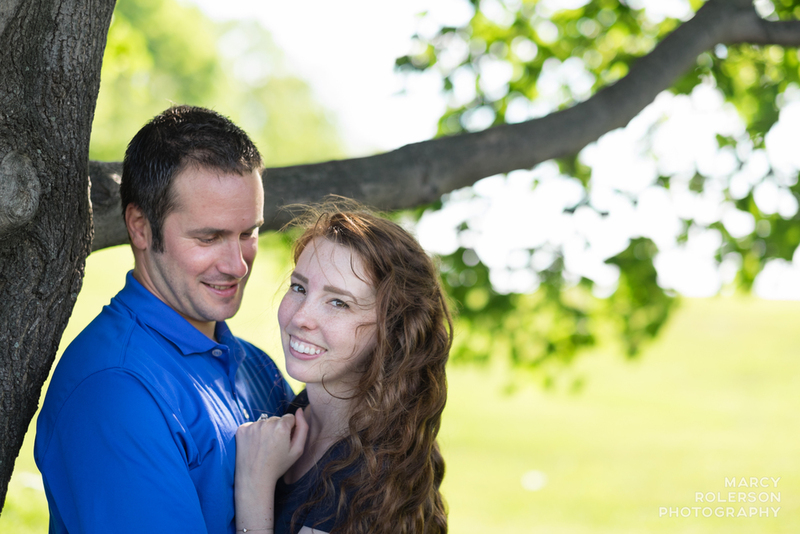 These two are so much fun, I can't wait to see their smiling faces and Kristen's glorious real life Disney princess hair again at their wedding in October. Thanks for an amazing afternoon you guys!